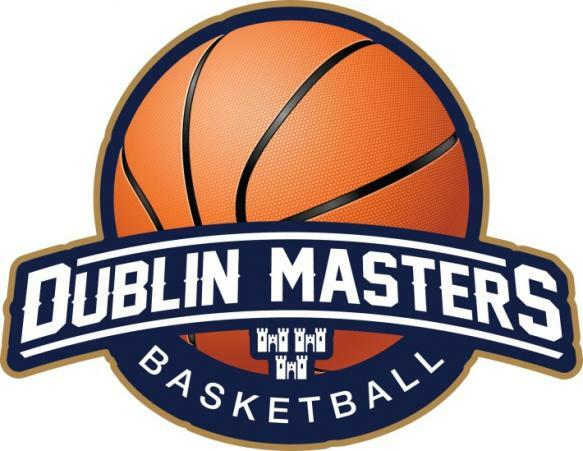 Former NBA player Anthony Bonner is en route to Dublin this weekend to play in the sixth annual Dublin Masters tournament, which tips off this weekend. Bonner was 23rd pick in the 1990 draft for Sacramento Kings and also played for New York Knicks and Orlando Magic before playing for some top teams across Europe. He was also part of the Knicks team that lost 4-3 in NBA finals against Houston in 1994. Standing at 6’8, Anthony is bound to make a competitive Over 40’s division even stronger this year. The tournament will run throughout this weekend (May 25th to 27th) and this year’s event boasts the largest number of competing teams yet, with 40 teams competing in three categories of competition – Over 40 Men, Over 40 Women and Over 50 Men. Teams will travel from near and far to compete, including teams from Oregon USA, Toronto and Newfoundland Canada, Slovenia, Spain, Belgium, England, Scotland and a host of Irish teams from across the country. 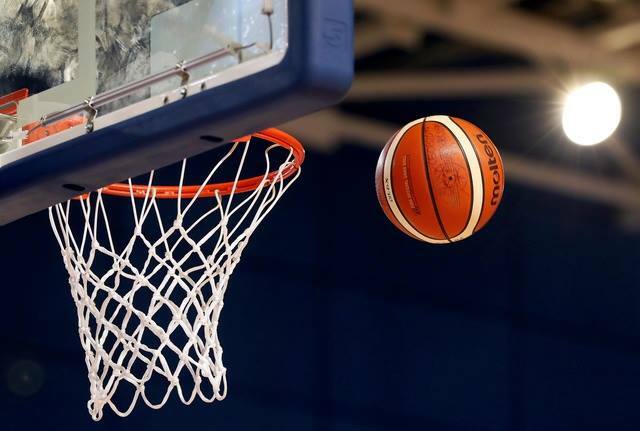 The continued growth of Masters basketball over recent years has been great for the sport, bringing many former and retired players back into their clubs in a playing and coaching capacity. Anyone who participates or watches Masters will always testify as to how competitive the action still is and, off the court, the social side is very important as former and current rivalries are put to one side and lifelong friendships are forged. As always with Dublin Masters, any profits made are donated to charity and there will be raffles and fundraisers for charity over the weekend. Our nominated charity for 2018 is one very close to a lot of Masters people’s hearts, Pieta House. 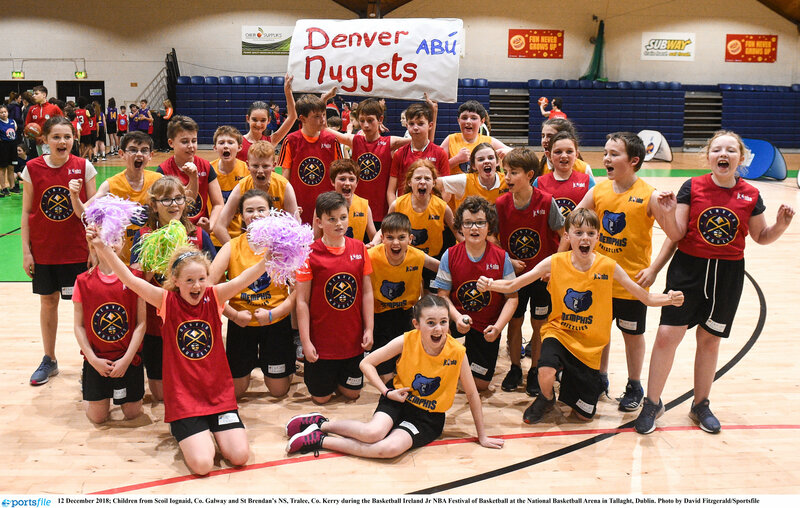 The venues for the weekend are Oblate Hall, St Michael’s Community Centre Inchicore, Colaiste Bride Clondalkin and the National Basketball Arena in Tallaght, culminating with the main semi-finals and finals on Sunday at the Oblate Hall Inchicore from 1pm. Entry to all games is free, so call in to lend your support, while on Saturday night, the tournament party is in The Louis Fitzgerald Hotel. All supporters are more than welcome to come along.